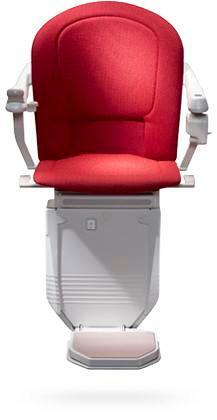 Do you monitor the performance of your stairlift? 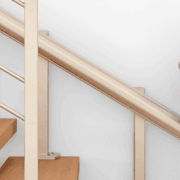 It’s essential to monitor the performance of your stairlift and keep an eye out for following signs; bumpy ride, unusual noise, error codes on the display, juddering or slow start and beeping sound. 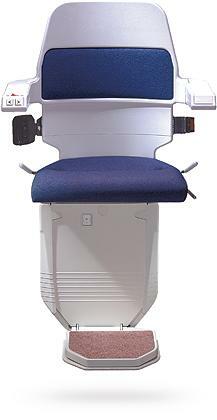 For more tips on stairlift maintenance do not hesitate to Stannah stairlift.